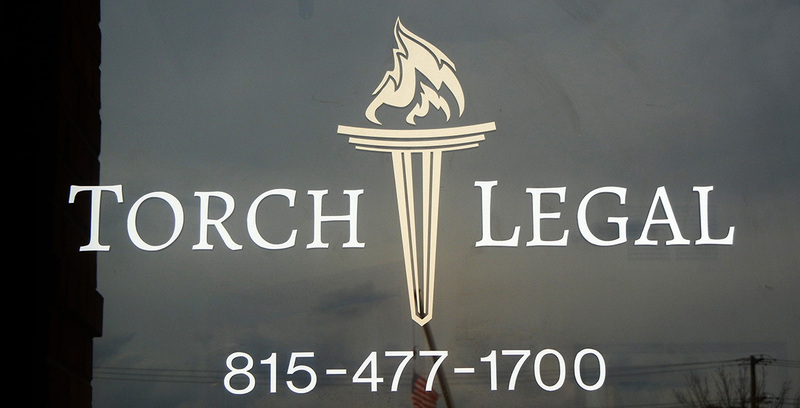 ﻿ About Torch Legal of Crystal Lake - Serving McHenry County, Lake County, Kane County, and Northwest Suburban Cook County, Illinois. Michael J. Torchalski, of Crystal Lake, concentrates his practice in commercial litigation; real estate tax appeal; condominium and homeowners’ association; business and corporate law; estate planning, probate, and trust administration; real estate transactions and title insurance, and mechanics lien. Michael Torchalski recently authored two chapters: Statutory Defenses of Mechanics Lien Claims and Attorneys’ Fees and §17 of the Mechanics Lien Act, published by Illinois Institute for Continuing Legal Education (2014). He previously co-authored: Owner and Third-Party Defenses Against Contractor and Subcontractor Mechanics Lien Claims, Illinois Institute for Continuing Legal Education (2010, 2007, 2004 Supplement, 2000). Mr. Torchalski also authored The Implied Covenant of Good Faith…As Applied to Illinois Banks, Illinois Banker, January 1994. Mr. Torchalski received his J.D., with Honors, from IIT/Chicago-Kent College of Law, and his B.A. from University of Illinois at Champaign-Urbana. 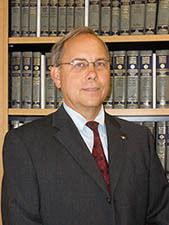 Mr. Torchalski served as a student law clerk for Judge Thomas R. McMillen of the United States District Court. Mr. Torchalski has been a member of the Knights of Columbus; the Kiwanis Club of Crystal Lake (former President), and the Northern Ireland Children’s Project. Serving McHenry County, Lake County, Kane County, and Northwest Suburban Cook County, Illinois. Advertising Material. Information contained on or made available through this website is not intended to and does not constitute legal advice. This website and your use thereof do not create an attorney-client relationship. No warranty is made with respect to any of the information contained in or linked to this site. You should not act or rely on any information on this site without seeking the advice of a competent attorney licensed to practice in your jurisdiction. The information contained herein does not necessarily reflect the opinions of our clients. Every case is different, and each client's case must be evaluated and handled on its own merits. The facts and circumstances of your case may differ from the matters in which results have been provided. All results of cases handled by the lawyer/firm have not been provided. The results provided are not necessarily representative of results obtained by the firm or of the experience of all clients or others with the firm. © 2019 Torch Legal. All Rights Reserved.